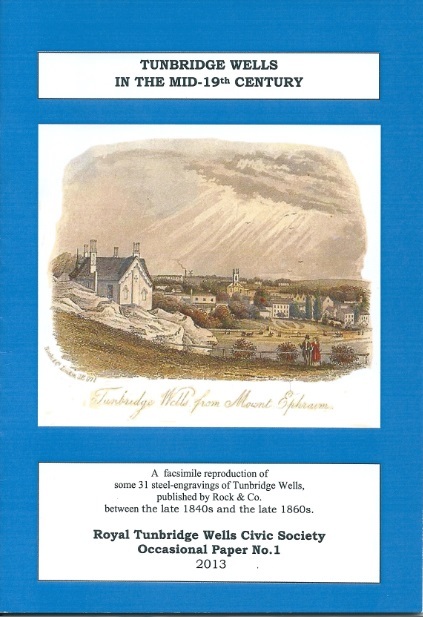 The Society publishes two ranges of inexpensive, illustrated books about the town and its history. 'Monographs' are between one and two hundred pages, usually 'perfect-bound', and printed on glossy paper. 'Occasional Papers' are slightly smaller, stapled, and on plain paper. 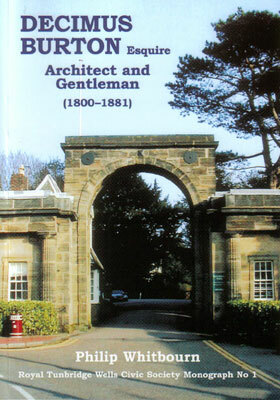 You can buy the books at our meetings, at bookshops, or in the Library and Museum. Or you can use the 'Add to Cart' buttons below. Please note that the postage rates indicated are for UK only. If you are purchasing from abroad, please email us to get a quote for sending the item(s) to you. Price: £11.95 plus £2.60 p&p. 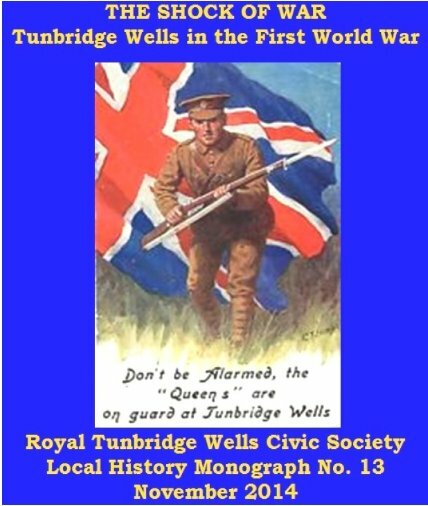 The remarkable role of Tunbridge Wells in the development of revolutionary politics in Britain 1884-1919. Further details. Price: £5.95 plus £1.70 p&p. 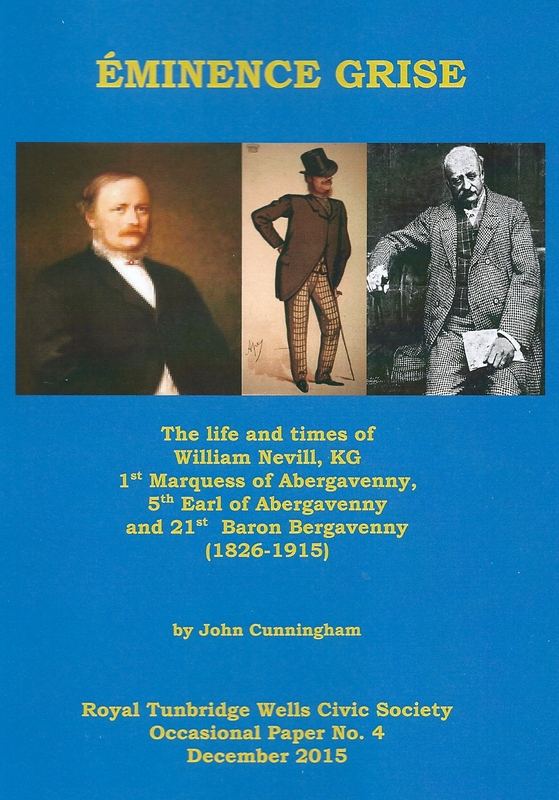 The Unknown Political Agent, The Tory Bloodhound, The Peer Maker - the life and times of William Nevill, KG. 1st Marquess of Abergavenny. Further details. Price: £9.95 plus £2.80 p&p. 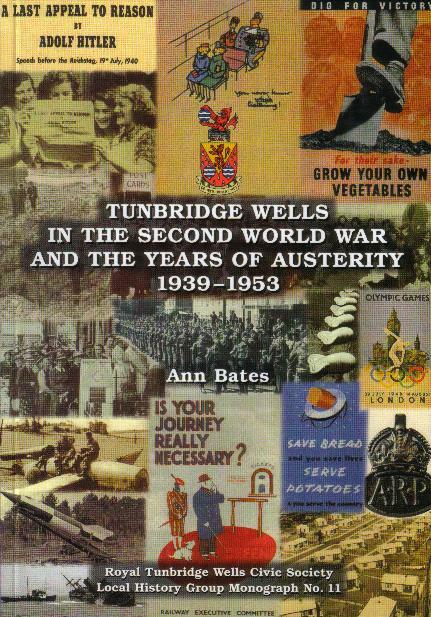 How the people of Tunbridge Wells responded to the war. 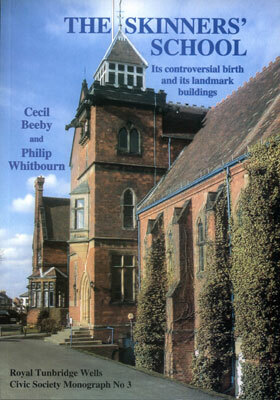 A collection of essays by members of the Local History Group and others. Further details. Price: £4.95 plus £0.52 p&p. 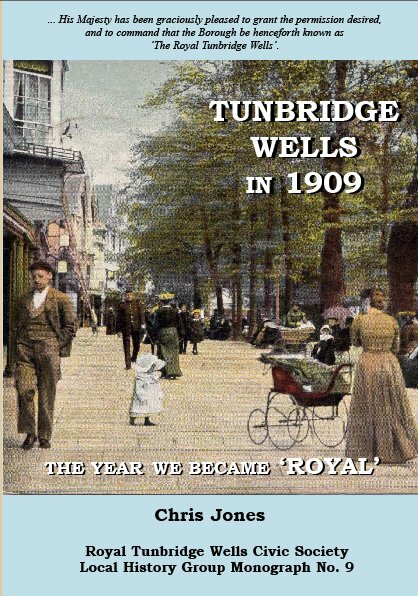 The story behind Tunbridge Wells' best-known historic feature. Further details. Price: £3.95 plus £0.60 p&p. A compilation of previously-published articles, together with new and updated information. Further details. Price: £4.95 plus £0.60 p&p. 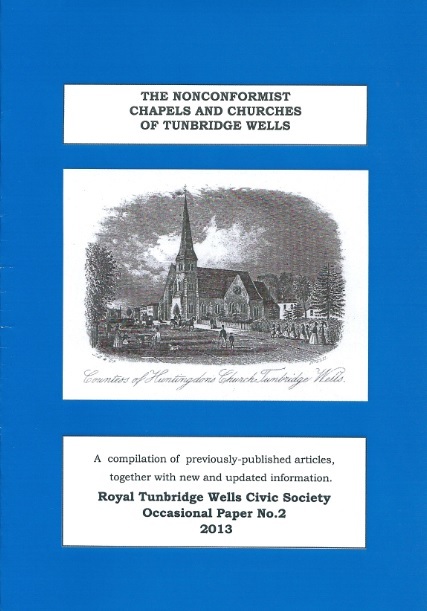 A facsimile reproduction of some 31 steel-engravings of Tunbridge Wells published by Rock & Co between the late 1840s and the late 1860s. Further details. Price: £15.95 plus £1.95 p&p. 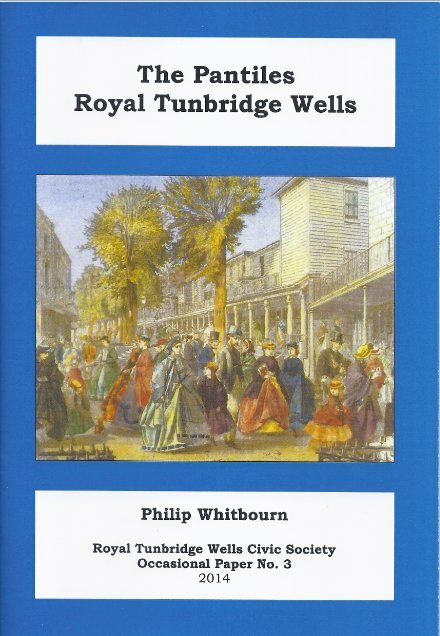 A compilation of 21 'panoramas' of Tunbridge Wells from the early 18th century. Further details. Price: £9.95 plus £1.95 p&p. It is over 70 years since the outbreak of the Second World War. Nobody under the age of 67 can claim to have any personal memory of it. Further details. Price: £5.95 plus £1.95 p&p. 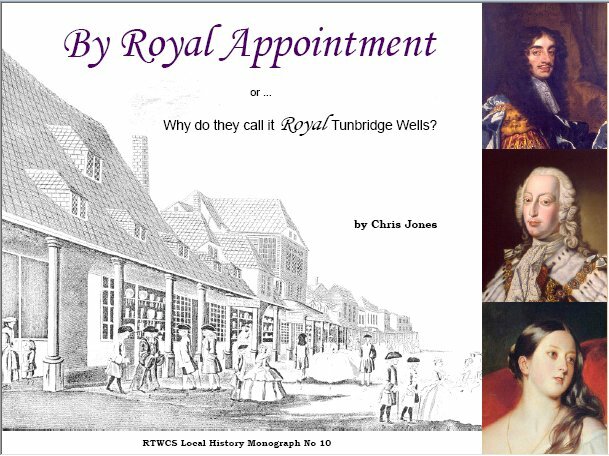 An explanation of why Tunbridge Wells is entitled to call itself 'Royal'. Further details. Price: £8.95 plus £1.95 p&p. Boy Scouts and suffragettes, ‘right to work’ marchers and débutantes. All this while the House of Lords led the country into a constitutional crisis. Further details. 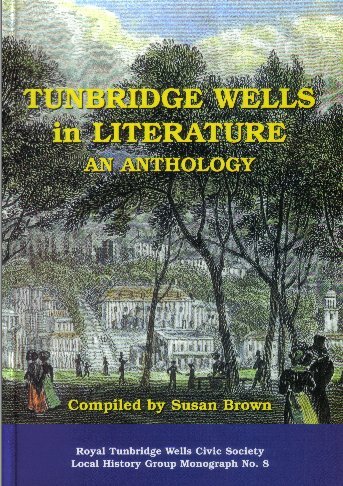 TUNBRIDGE WELLS IN LITERATURE. An Anthology. Price: £6.95 plus £1.95 p&p. 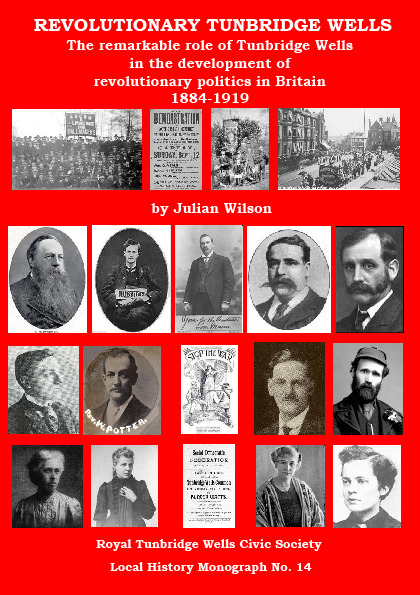 Extracts from the writings of thirty-four residents and visitors. Further details. Price: £16.95 plus £6.50 p&p. 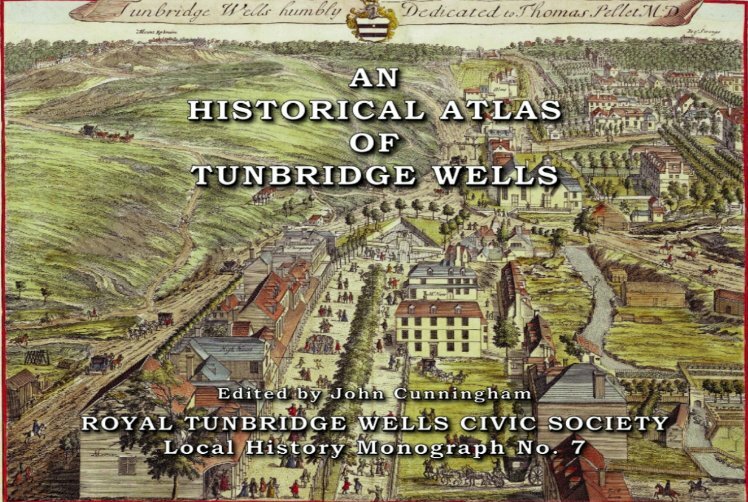 A collection of some 79 maps of Tunbridge Wells and its immediate area, from 16th to 20th centuries. Further details. Price: £7.95 plus £1.95 p&p. 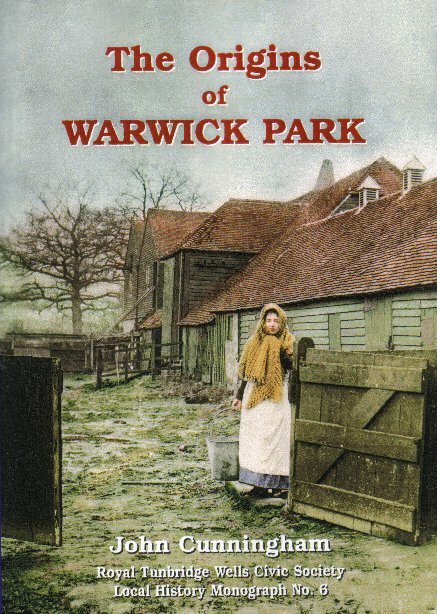 The story of how and why the Home Farm Estate of the Marquess of Abergavenny became the Warwick Park Estate and Nevill Ground. Further details. 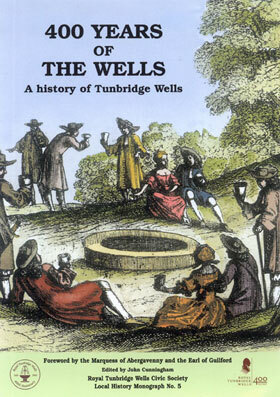 A new history of the town to mark the 400th anniversary of the discovery of the wells. Further details. 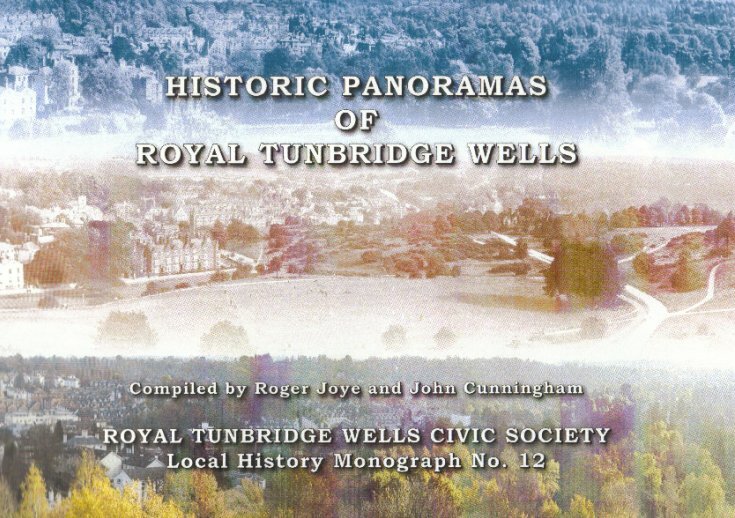 Calverley, Camden, Nevill, Hungershall - by the end of the 19th century, Tunbridge Wells was ringed by residential 'parks'. They continue to add to its pleasant character. Further details. Price: £4.95 plus £1.95 p&p. 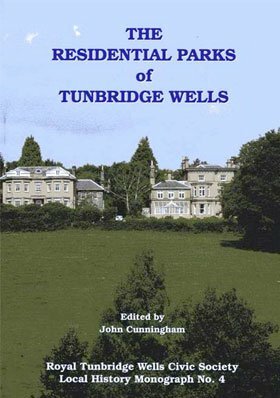 Since 1887 the High-Victorian buildings of The Skinners' School have been a landmark on the main approach to Tunbridge Wells from the north. Their birth involved a tale of rivalry between two local townships. Further details. Price: £4.95 plus £1.45 p&p. A bibliography of sources of the history of the town and its inhabitants. Click here for further details, and a free update. Price: £5.95 plus £1.45 p&p. 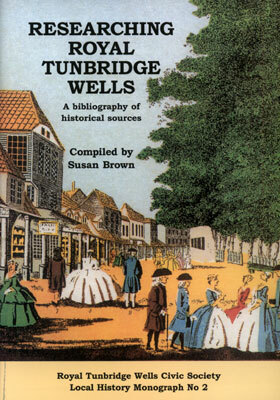 Decimus Burton is of seminal importance to the history of Tunbridge Wells. In the 1820s and 1830s, he established an architectural and landscape character that remains a prominent feature of the town to this day. Further details.